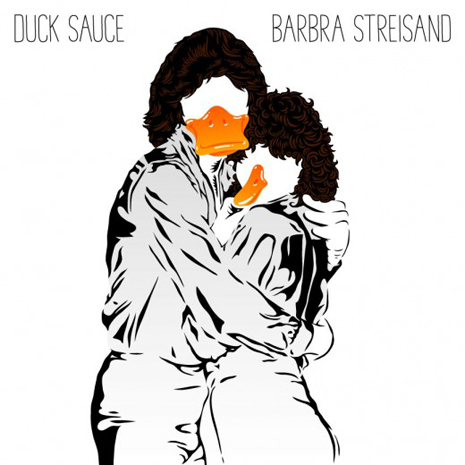 Duck Sauce is the producer duo comprised of A-Trak and Armand Van Helden, who have taken the world by storm with tracks like “aNYway” and “Barbra Streisand,” which joyously mash classic disco house with forward-thinking dancefloor energy and expert production. 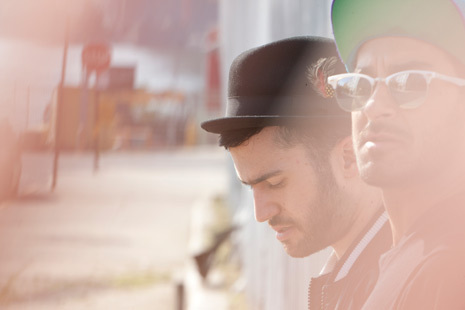 A-Trak and AVH are bona fide DJ heroes whose team-ups are fueled by anything-goes samples, an almost childlike sense of fun, and 100% NYC attitude. 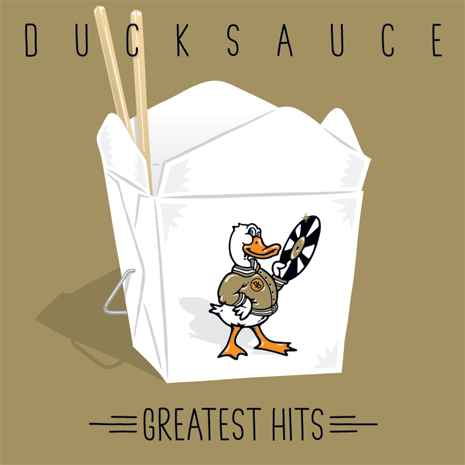 This approach has made Duck Sauce fans-for-life out of partygoers around the globe. 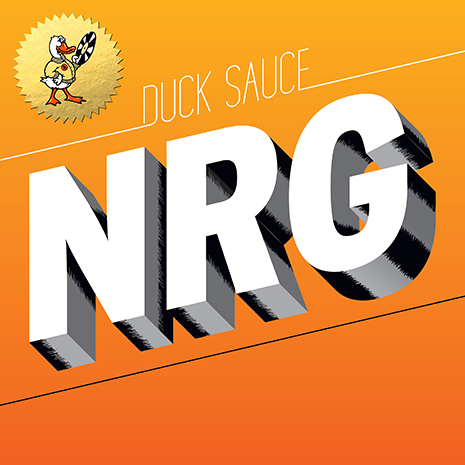 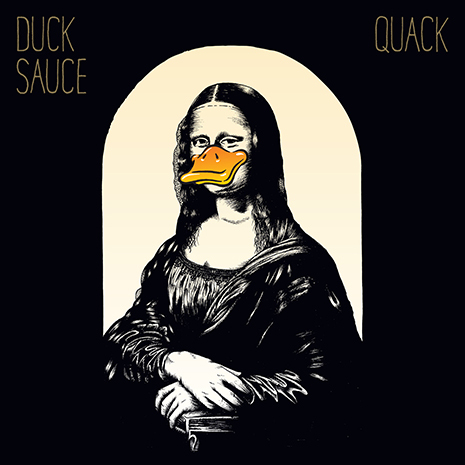 Duck Sauce "Quack" Out Today!